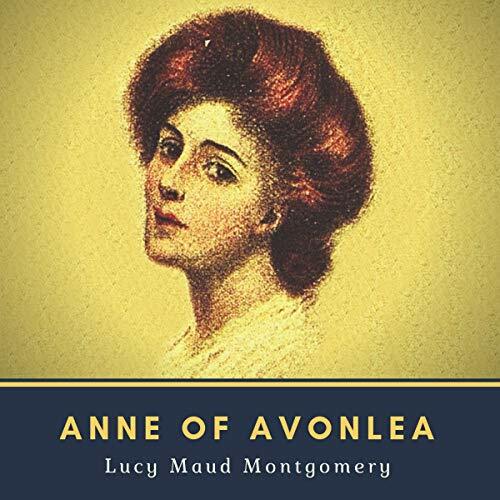 Anne of Avonlea is a novel by Lucy Maud Montgomery. It was first published in 1909. Following Anne of Green Gables (1908), the story covers the second chapter in the life of Anne Shirley. This story follows Anne from the age of 16 to 18, during the two years that she teaches at Avonlea school. It includes many of the characters from Anne of Green Gables, as well as new ones like Mr. Harrison, Miss Lavendar Lewis, Paul Irving, and the twins Dora and Davy. The best narrater yet! Listened to Karen in the free audiobooks. I'm so glad she is now on audible. Everything she reads is great. Great job! Awesome! Never read it before, and loved it! Can't wait to listen to the rest of the series!!! Just loved hearing the real deal story. Now, I'll be sharing this with my daughters and grandchildren.